Epistane is a strong prohormone that has been around for quite a while. This compound was extremely popular because it was highly effective and available over the counter until 2015. I’m going to be telling you guys everything you need to know about Epistane. I’ll also show you some great alternatives that can help you with gaining size and strength. Epistane is a Dihydrotestosterone (DHT) derivative. It’s considered to be one of the stronger prohormones. Due to its effectiveness, it’s very comparable to other prohormones such as Superdrol and Halodrol. This compound was around back in 1974 but was never marketed for medical use. Fast forward to 2009 and this designer steroid has popped up as a dietary supplement that is used by many bodybuilders and fitness enthusiasts. 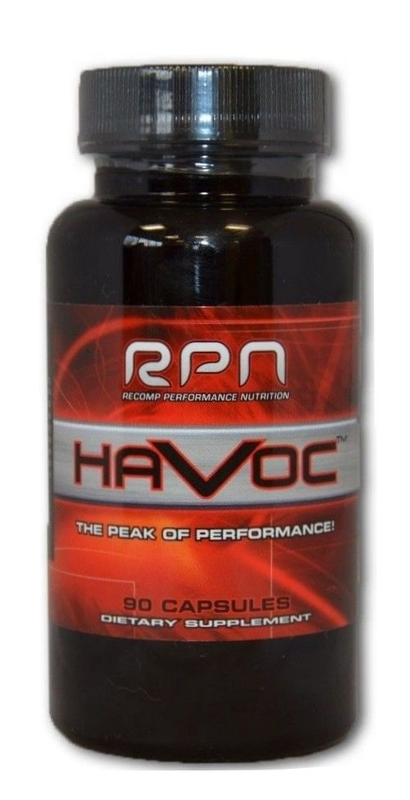 Recomp Performance Nutrition was the company that brought RPN Havoc on the market. 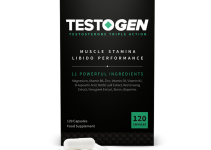 This supplement was a prohormone based product containing Epistane. You might also know it as 2,3-epithio-17-methyl-5-androstan-17-ol or Havoc. A lot of prohormones got banned in 2014 when the Designer Steroid Control Act passed, including Epistane. There are still a few places that have prohormones for sale. They won’t have the banned prohormones though, but there’s still a few effective ones out there such as Epiandrosterone. I’ll tell you what the next best thing is at the end of this article. In my opinion, these alternatives are almost as good as the good old RPN Havoc. I’ve personally done an Epistane Cycle when it was still around and I was very impressed with the results. The effects started kicking in after just one week. I ended up taking it for 4 weeks at 40mg per day and gained a significant amount of lean muscle mass. My strength also went up by atleast 20%. It has a high anabolic activity which will result in dry lean muscle gains. It also makes you gain strength very fast. Additionally, you’ll experience muscle hardening effects and increased vascularity. Overall I was very pleased with the results. On the other hand, it will suppress your natural hormone levels and is liver toxic. This should make you think twice before using Epi. There are definitely better alternatives on the market right now. There are a few things you should know before starting an Epistane Cycle. First of all, it should not be used for more than 4 weeks because it is hepatoxic. This means it’s damaging to the liver, this is why I always suggest to use a cycle support product when running prohormones or oral steroids. Next up is the dosage. The higher you’ll run it, the more side effects you might experience. Based on anecdotal experiences, the sweet spot seems to be anywhere from 30 to 50mg. Below you’ll find a typical Epistane cycle. Of course, you’ll find people that run it for longer and at higher doses. But to be honest, I don’t think that’s a good idea. Also, do not stack Epi with other orals or prohormones. When running Epi you will also most likely require a Post Cycle Therapy to help restore your natural hormone levels. Epistane does have side effects. Don’t believe people who say it is side effect free because it’s not true. Make sure to stay within the recommended guidelines when using this compound and you should be fine. 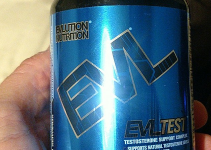 If you do plan on running Epi or any other prohormone I highly recommend using an Cycle Support Product. A good cycle support will help protect your liver and other organs during an prohormone cycle. You won’t find any places that have epistane for sale since it’s now a banned substance. There might be some underground vendors that have epistane for sale but this can be very risky as you don’t know what you are buying. Luckily there are a few great alternatives to Epistane. With these products, you’ll also increase lean muscle mass and strength. And even better, these products barely have any side effects. Make sure to check them out!